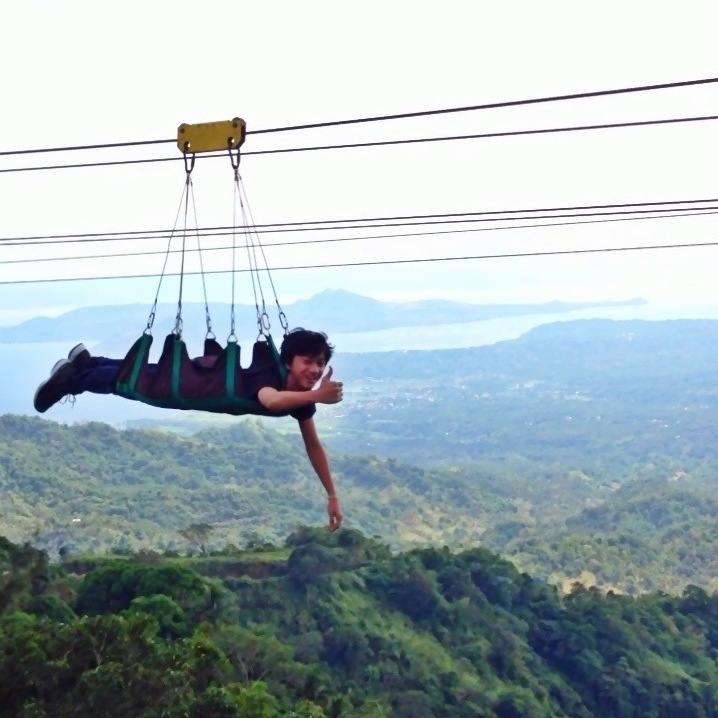 Even if I have been to Tagaytay countless times before, this wonderful place still never fails to amaze me. Imagine being welcomed by this majestic view of nature. A sight that never grows old. The view of the Taal volcano and lake is really breathtaking! Special thanks to Residence Inn for giving us a view deck room where the view of the ridge is fantastic. 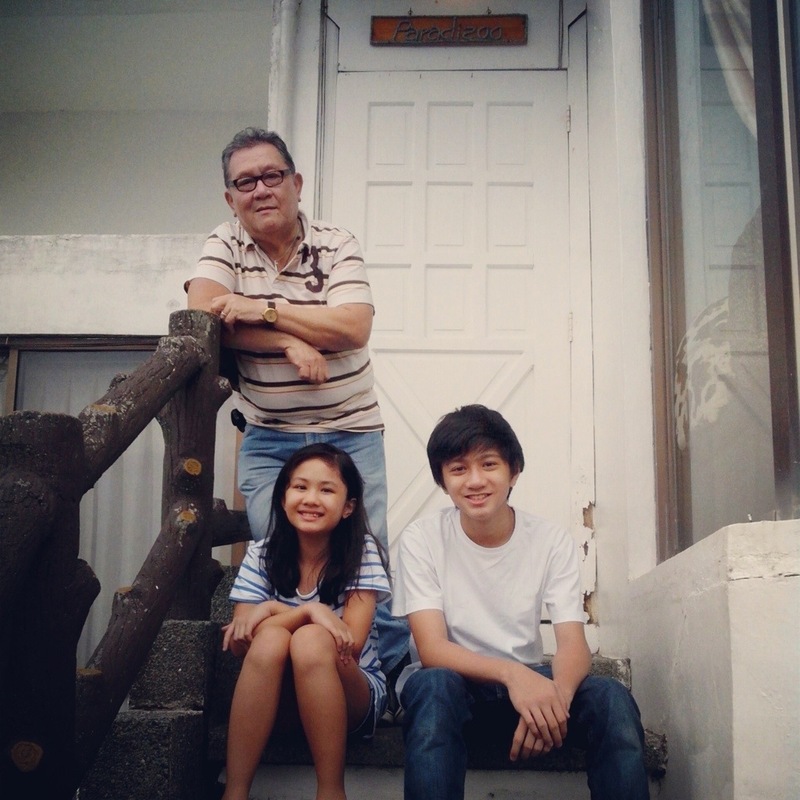 Dad Henry with Ralph and Isabella. Of course we won’t leave our little baby Max behind! Max is our adorable 2-month old teacup-sized Pomeranian. I am just so happy to know that Residence Inn is pet-friendly! The view and the weather weren’t the only things we enjoyed. 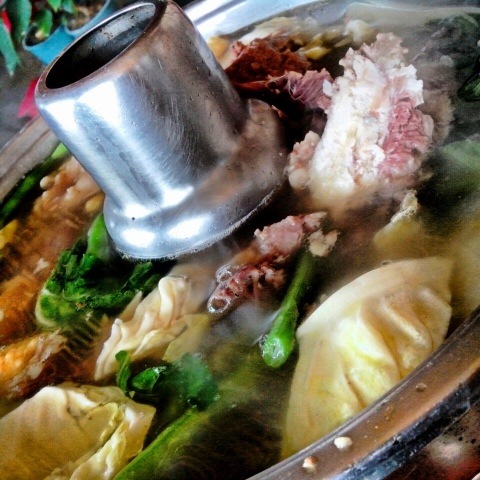 We absolutely LOVED LOVED LOVED Residence Inn’s boiling hot and very flavorful Bulalo. Simply to die for! The meat is very tender and tasty. Far from versions of other establishments and restaurants wherein they tend to be too safe preparing the dish that it ends up tasting bland and unexciting. 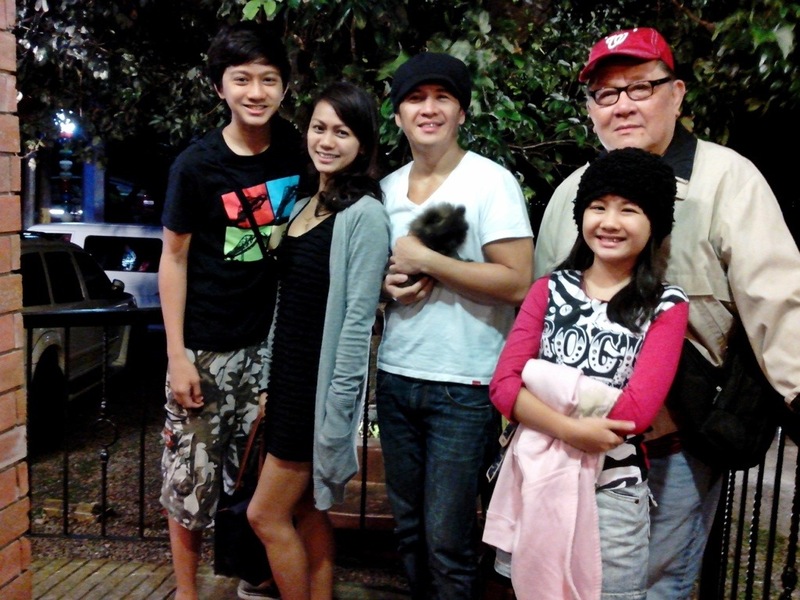 Residence Inn’s Bulalo was perfect for Tagaytay’s chilly weather! 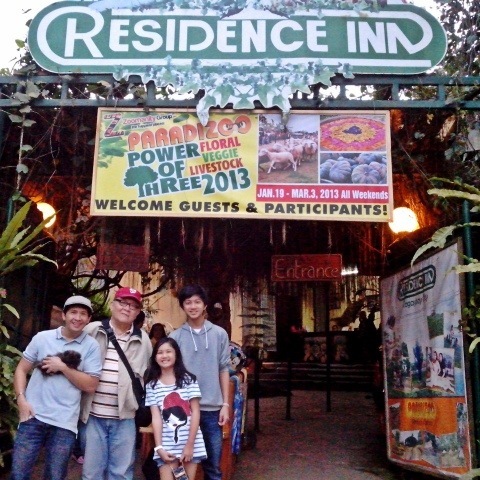 We also happily tried the zipline and cable ride at Residence Inn with my whole family for the first time! 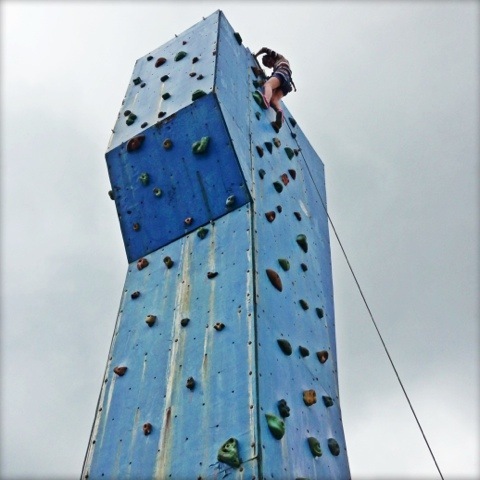 My daughter and I don’t have fear of heights so it wasn’t hard for us to strap in and do it. 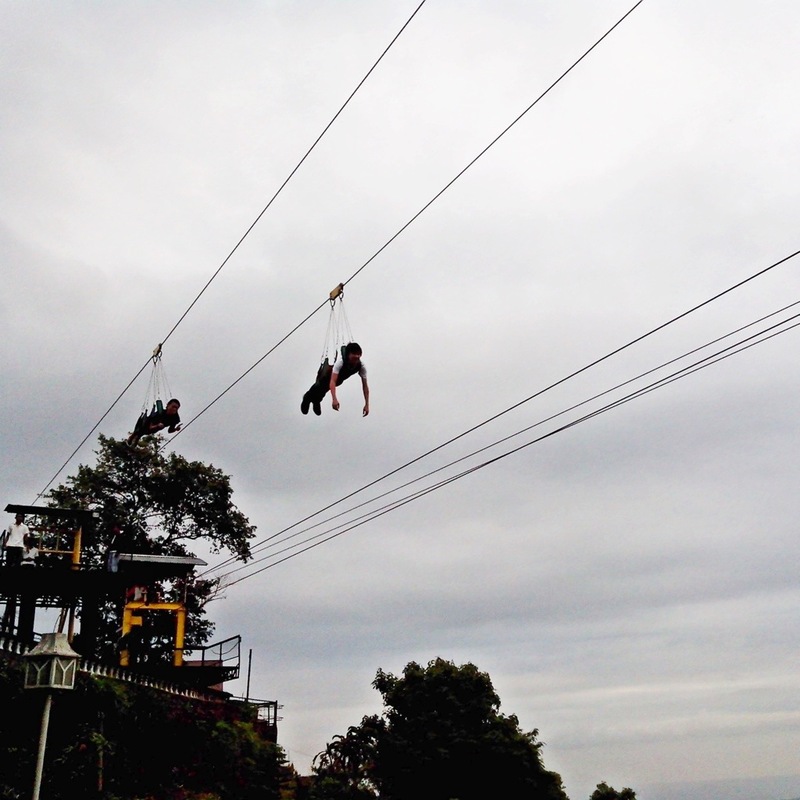 On the other hand, my two boys (husband and son) both have acrophobia. It took quite some convincing before they agreed to try the rides. Haha! 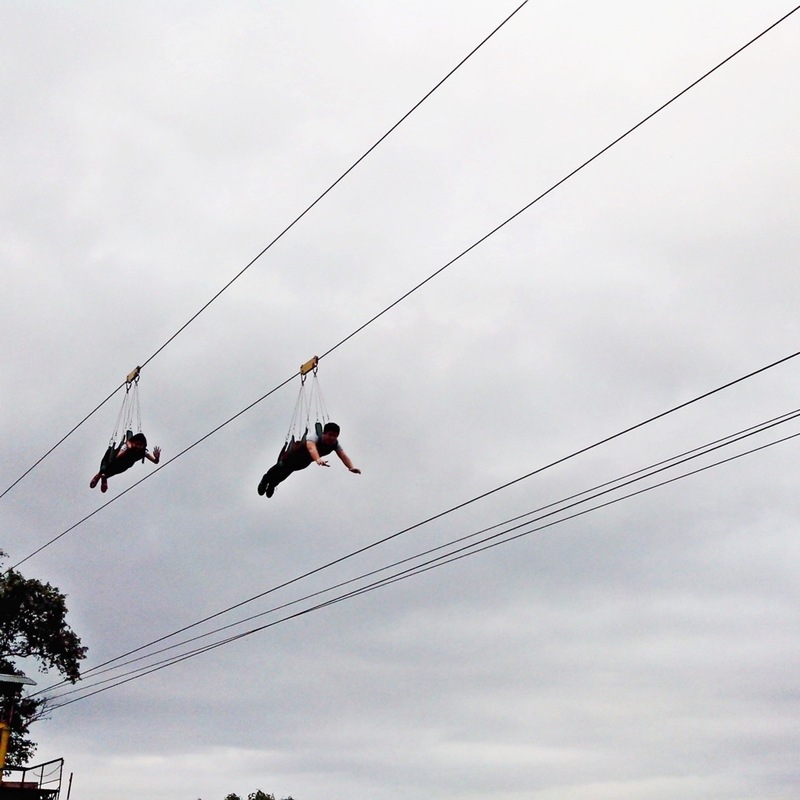 I think my son enjoyed it because he ziplined 3x! 2nd day with a better shot! 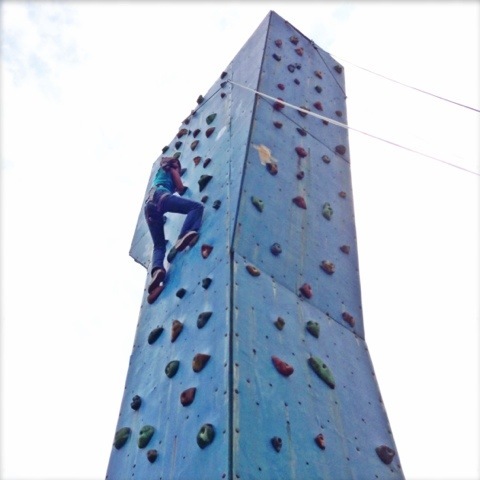 There is also a wall climbing facility outside Residence Inn’s main entrance (but still well within their premises). 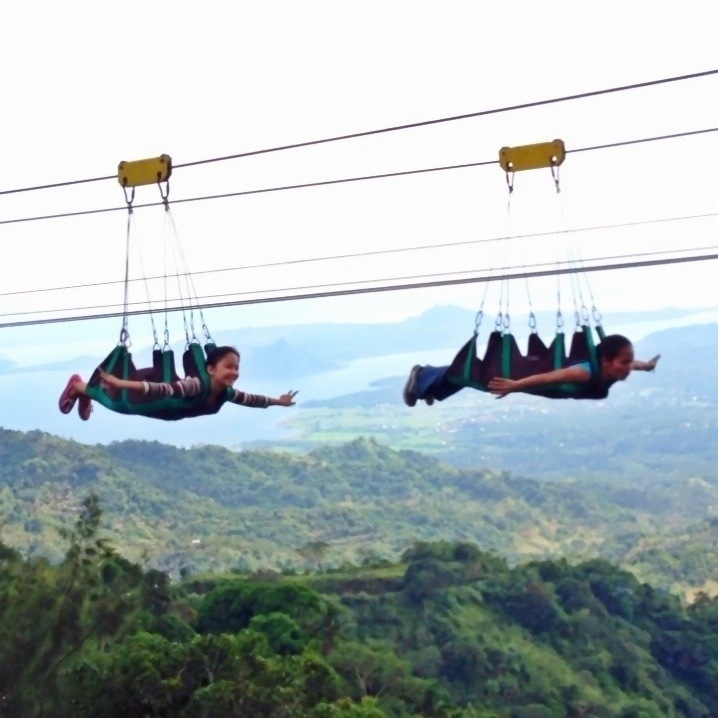 My daughter and her nanny tried it before we headed back home to Manila. A first for both of them! Brave girls! Before we left Residence Inn, we tried the Buko Shake that was being sold outside. 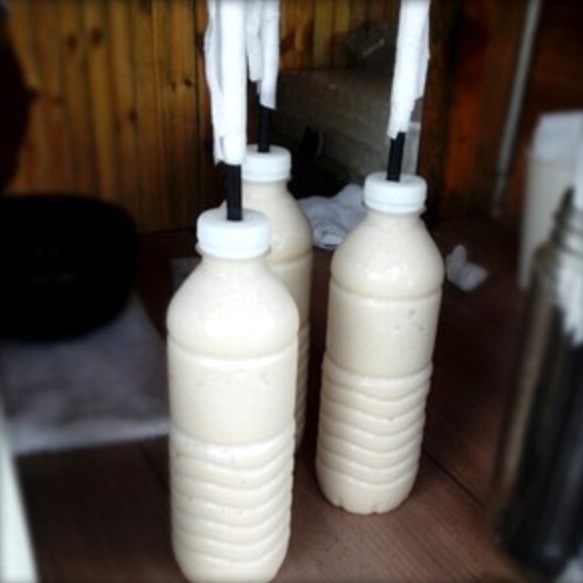 Their buko shake uses real, honest to goodness coconut and is sold for only Php25.00 per bottle. Refreshing and affordable. It looks quite similar to Jona’s Fruit Shake in Boracay, right? 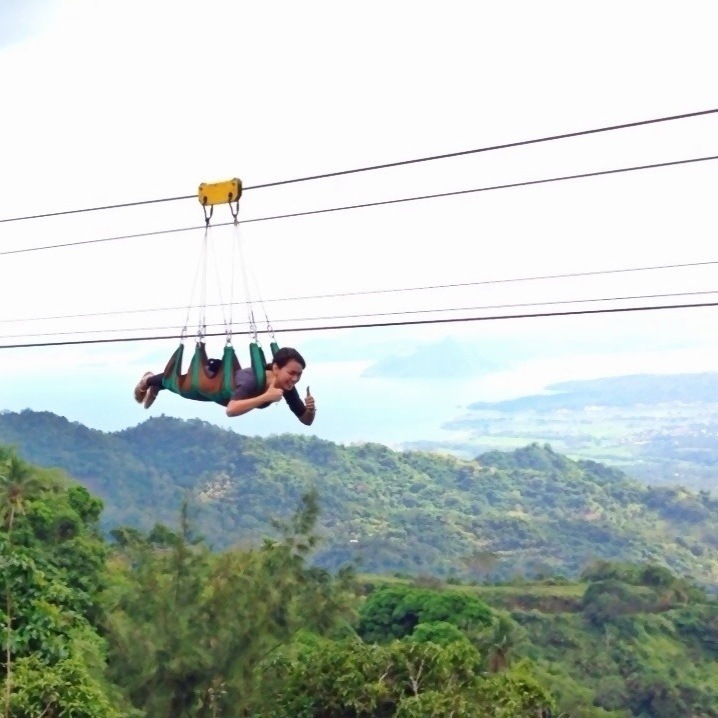 It sure is fun in Tagaytay! 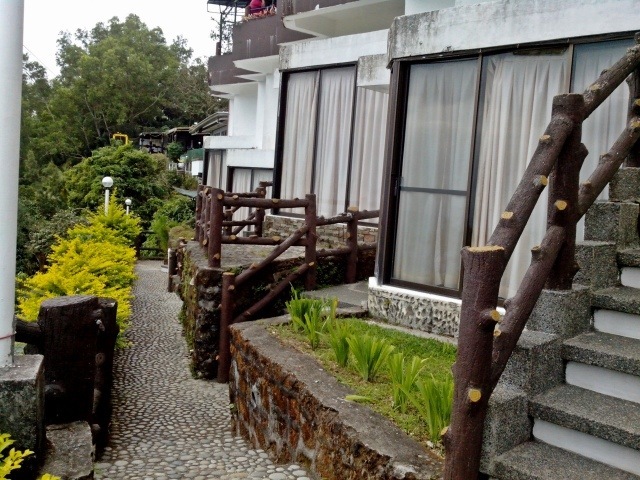 You are Here >> Home » Food » Fun in Tagaytay!